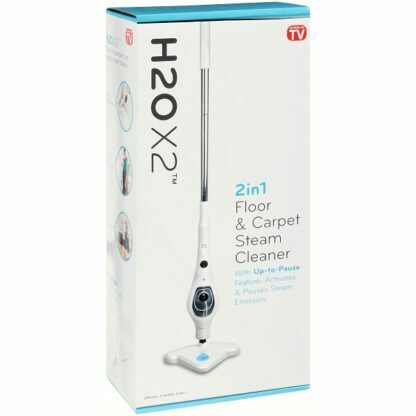 Hygienic – The H2O X2 steam cleaner id the safest way to clean and protect your home for you and your family. 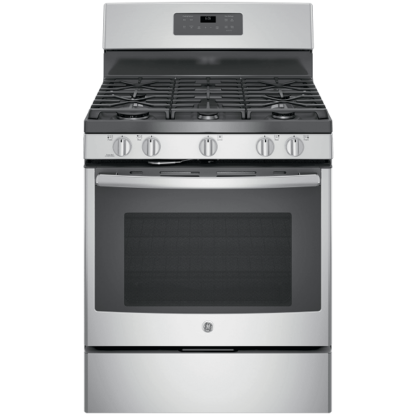 Fast – Quick to heat up and ready to use in seconds. 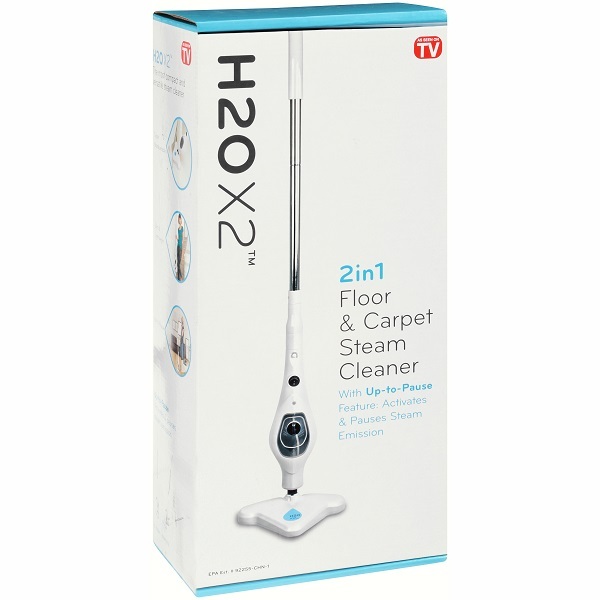 With the H2O X2 steam cleaner, you’ll get the job done easily and efficiently. 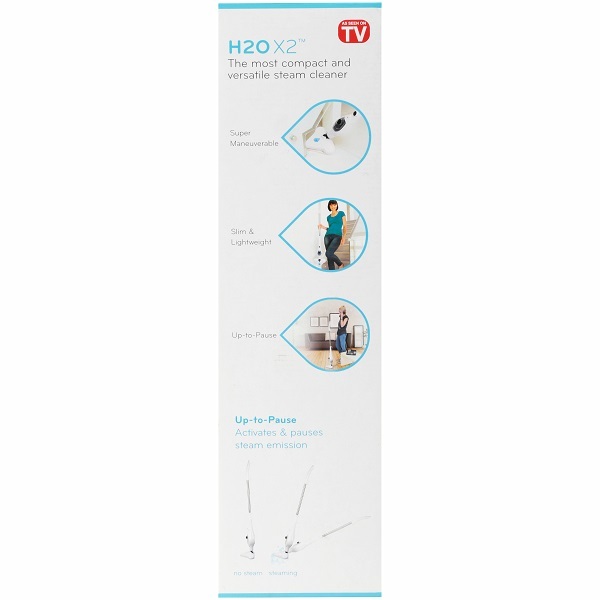 Versatile – Clean every floor in the house with the unique design of the H2O X2 steam cleaner. 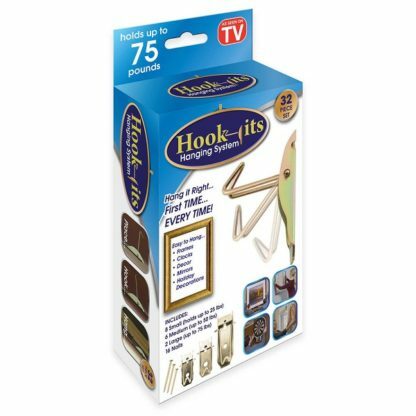 Ergonomic – Lightweight (5lbs) and easy to use, the slim design and curved handle m,ake it easier to use around the home. 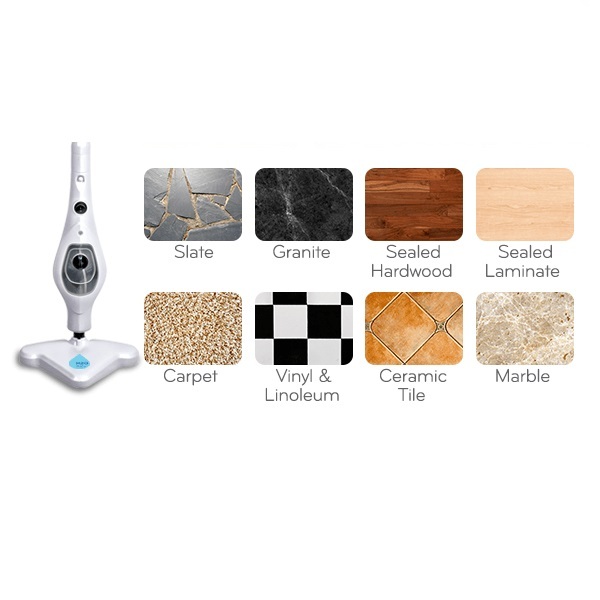 Floor Cleaner – works on Hardwood, Laminate, Tile, Vinyl, Marble and Granite. 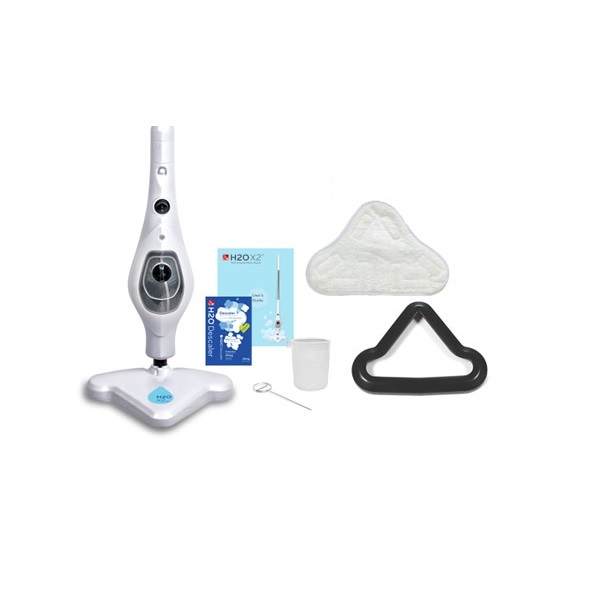 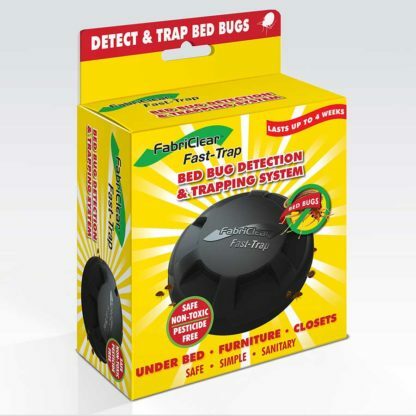 Carpet Steamer- Quickly and easily deodorizes and freshens carpets and rugs. 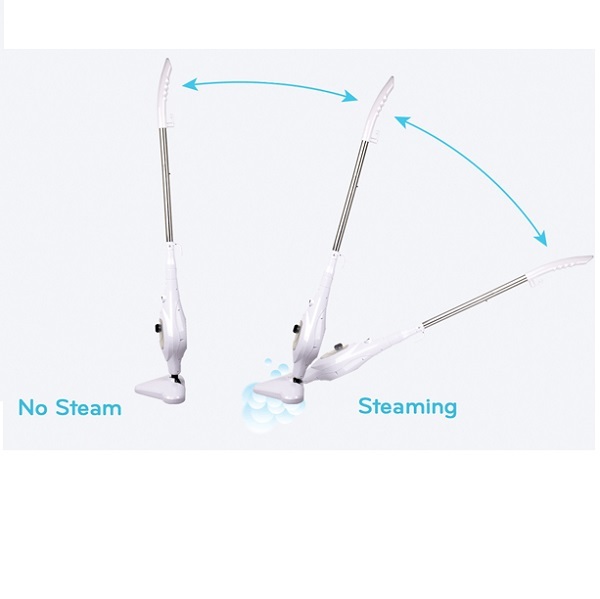 Balance Switch- Activates and pauses steam emission. 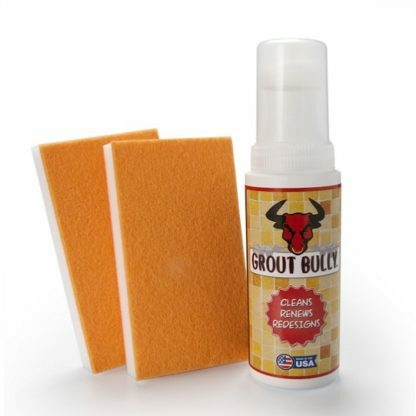 Affordably cleans with no chemicals. 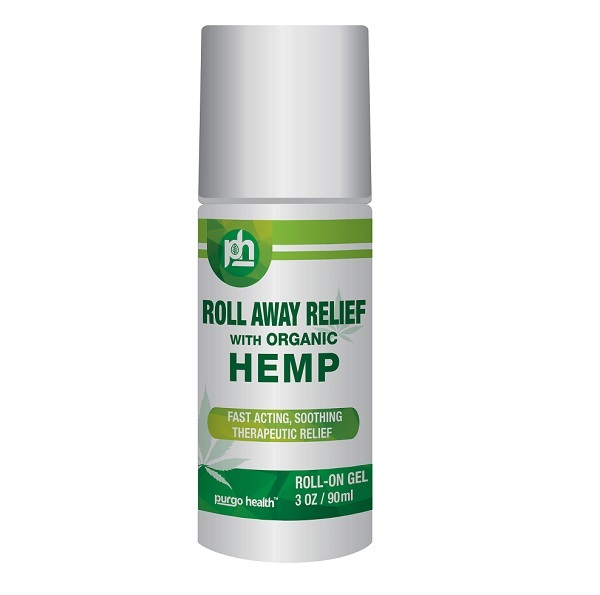 Super maneuverable 360 degree pivoting triangular shaped head.